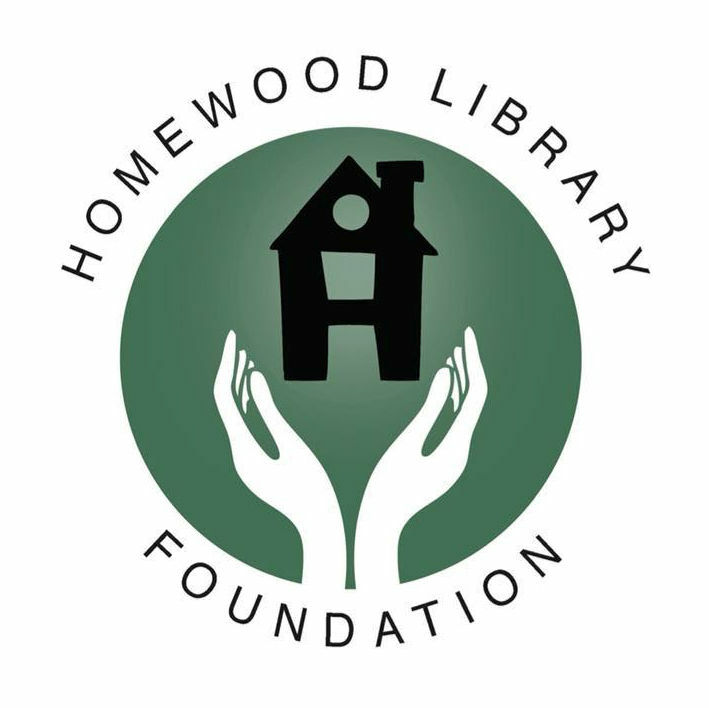 The Mission of the Homewood Public Library is to bring people, information and ideas together to enrich lives, build community and inspire lifelong learning. Click on the icons below to get more information on our organizational and fundraising infrastructure. For a copy of the library's annual report please click here.